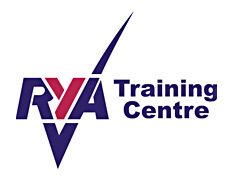 We are very pleased to announce that we are now a full RYA Training Centre for Power Boating and Sailing. With 7 Power Boat Instructors in the group we are able to offer our Scouts and Explorers RYA Courses for PB1 and PB2 and Safety Boat. As with all of our activities our leaders are volunteers and give their time for absolutely no financial reward. This means that we can offer our courses at a massive discount to most commercial training centres. 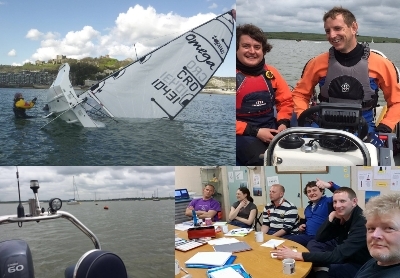 We also have 7 RYA Qualified Sailing Dinghy Instructors and are able to offer both the youth sailing scheme and adult sailing qualificaitons up to Seamanship Skills. 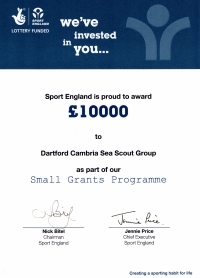 This has all been made possible thanks to funding from the Sport England Small Grants Scheme, various other fundraising and leader training.